As most of you might know I’m a Shoe Freak! I love them in whatever model, colour or material! Therefore I just simply had to share this brand I came across called Flossy. The original Spanish mark is the ultimate Ibiza shoe of the moment. 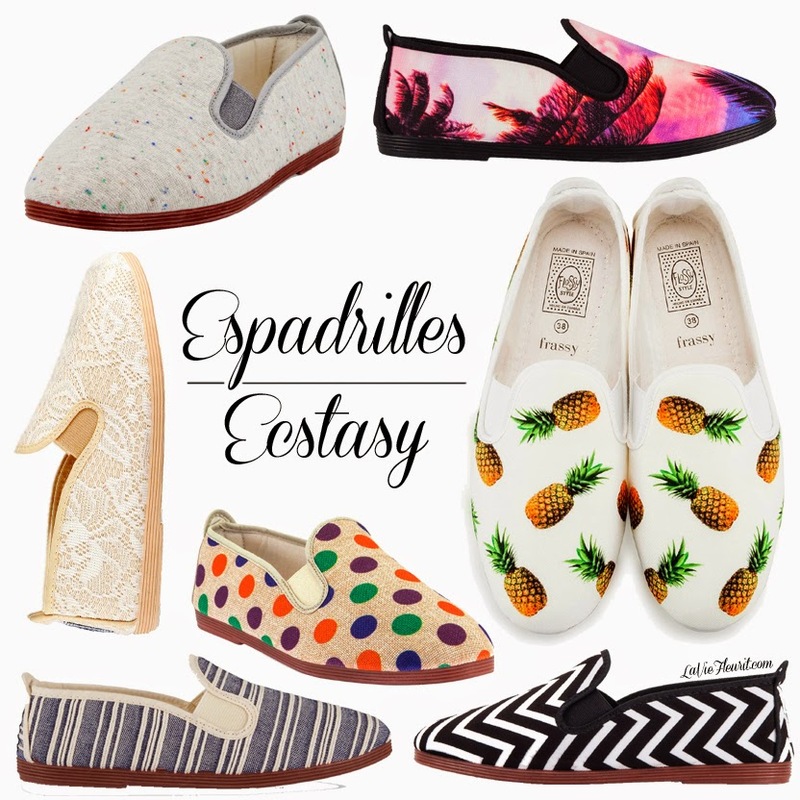 In overall they primarily produce extremely comfortable espadrilles … How do I know they’re extremely comfortable? Well I’ve a pair myself as you might have seen on my Instagram already and if I might say so they fit like soft gloves around your foot! There fantastic as an indoor shoe, a handy 'put-them-in-your-bag-while-your-travelling-shoe' and a superb beach shoe as well. Furthermore I totally adore there latest ones with the little pineapple print … One of the must-have trends of this season! So what about the price? Well they’ll cost you around € 35 which is a fair price in my opinion! So with that being said you sould definitely check out their range here or here and tell me which ones you like the best!